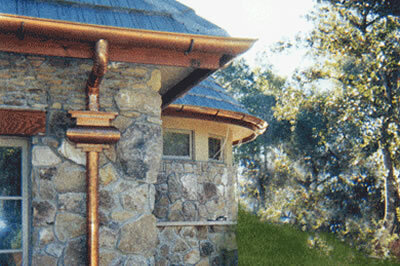 A downspout is a pipe that carries rainwater from a roof gutter down to a drain or to the ground. Gutters and downspouts are critical components of structures for handling roof runoff. However, in order to be effective, they must be properly sized, managed and maintained to prevent damage to property and the environment. All structures with roofs will benefit from the installation of gutters and downspouts.